For the first time ever, the all-new 2012 BMW 3 Series Sedan is available with a choice of three customized lines—Sport, Modern or Luxury. 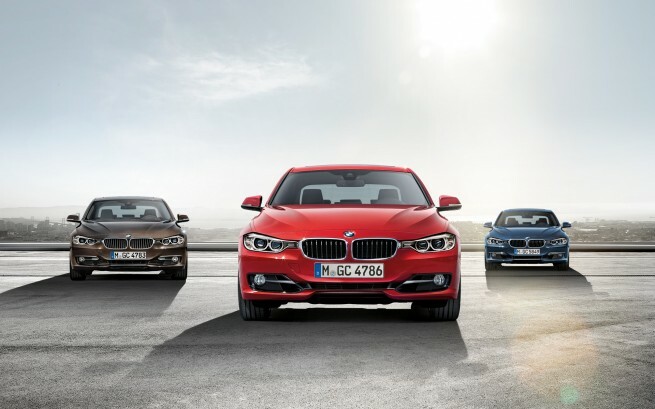 The Sport Line, Luxury Line and Modern Line each emphasizes the different sides to the new BMW 3 Series Sedan’s character in their own individual way. The exclusive, carefully coordinated equipment features embrace both exterior design elements and the selection of materials and colors for each model. In terms of value, design coherence and expressiveness, the new BMW Lines go far beyond existing packages in the segment. Sport Line: With eye-catching exterior features in high-gloss black, this new line accentuates the dynamic appearance of the BMW 3 Series Sedan. The sporty and exclusive ambience of the interior is expressed by contrasting black and red accents. Luxury Line: The discreet high-gloss chrome elements of this line lend the exterior of the BMW 3 Series Sedan a particularly elegant and exclusive appeal. 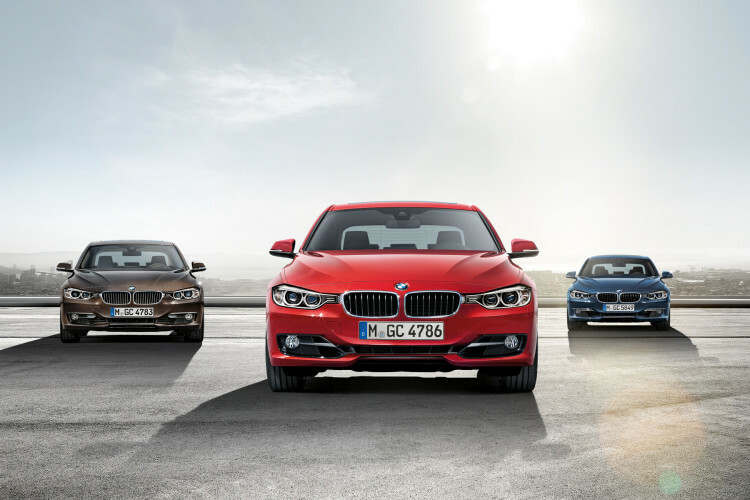 Modern Line: In contrast to Luxury Line models, the avant-garde trim elements included in Modern Line versions of the new BMW 3 Series Sedan are all in satin aluminum, underlining the contemporary character of this line. In the U.S., the Modern Line (ZML) and Luxury Line (ZLL) will sell for an additional $2,100 for the 328i and $1,400 for the 335i model. The Sport Line (ZSL) will make you spend $2,500 for the 328i and $1,700 for 335i. Let’s have a look at what design elements differentiate each line.